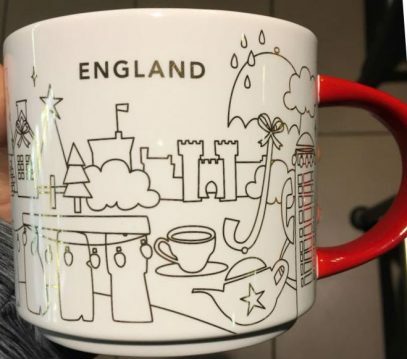 Since Starbucks broke it’s own “no European country YAHs” rule with the release of France we can finally welcome You Are Here – England mug. 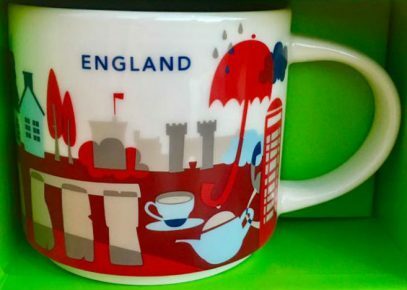 Rain, tea, Red telephone box. Did I miss anything? 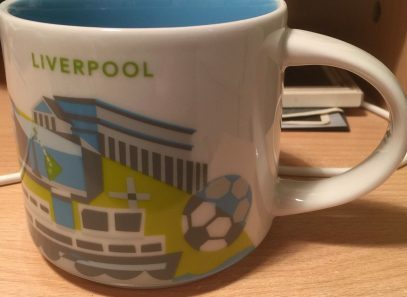 As per eyewitness reports, this mug was only spotted in Southampton so far, but I am pretty sure it will spread over the England pretty fast. 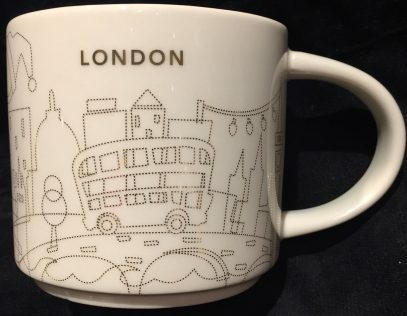 While on vacation I missed to add two new mugs from the You Are Here series list. 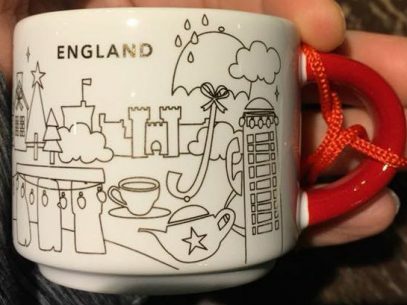 Starbucks in not very consistent in releasing those – one week we get nothing, the other week we get two. 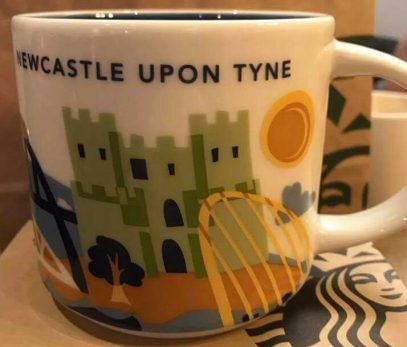 Anyway, please welcome Newcastle Upon Tyne mug. 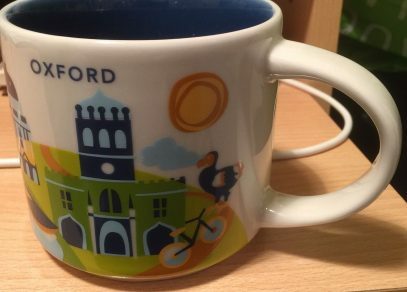 Please note, there is a Christmas full size version of this mug. 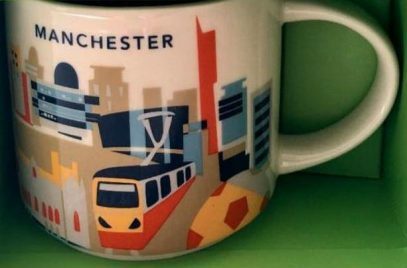 This is the recent addition to You Are Here Series. 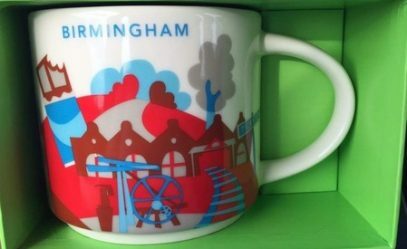 This time it’s Birmingham, UK. 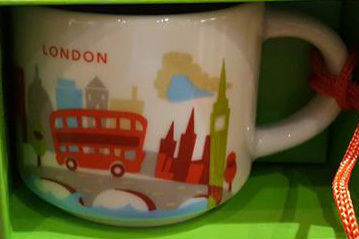 From what I can see there are multiple Starbucks locations in this city, so good luck finding this new mug there, guys.